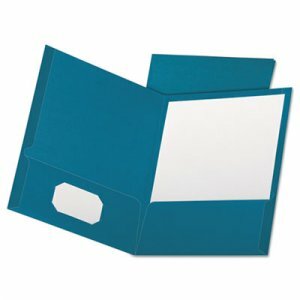 Premium, heavyweight card stock protects your important documents. 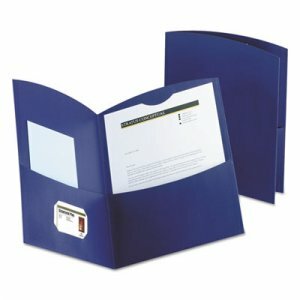 Business card slot inside of folder for convenient contact information. 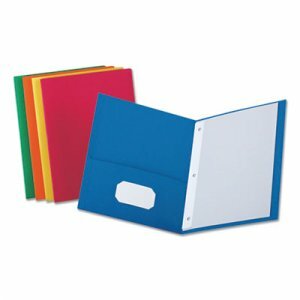 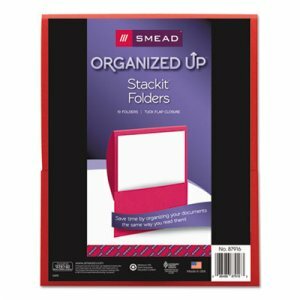 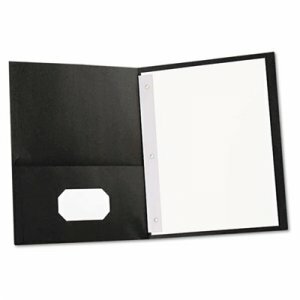 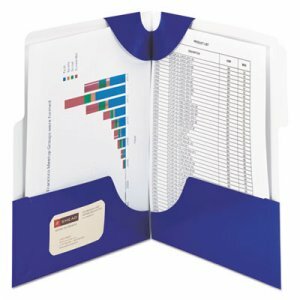 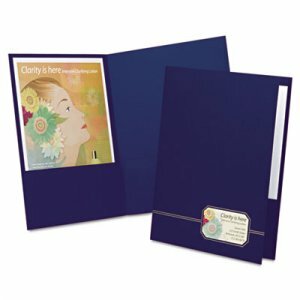 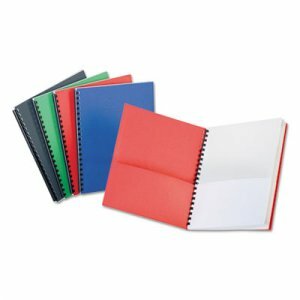 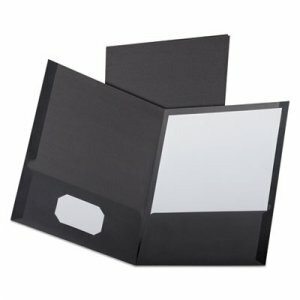 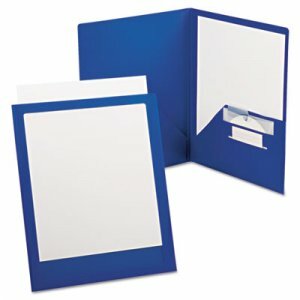 Holds up to 25 sheets of 8 1/2 x 11, letter-size paper. 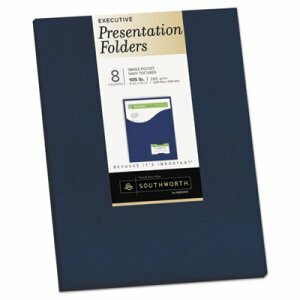 Provides a professional look to all of your presentations.